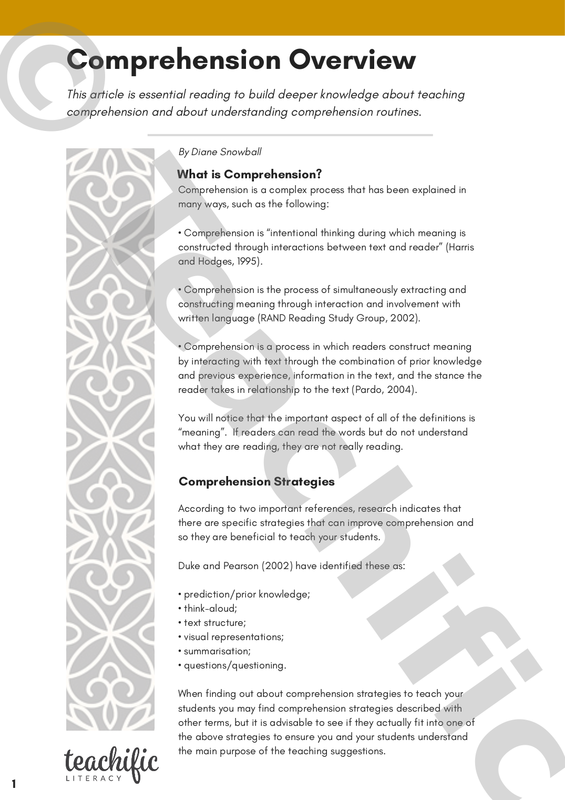 Are you looking to better understand how to teach for deeper comprehension? 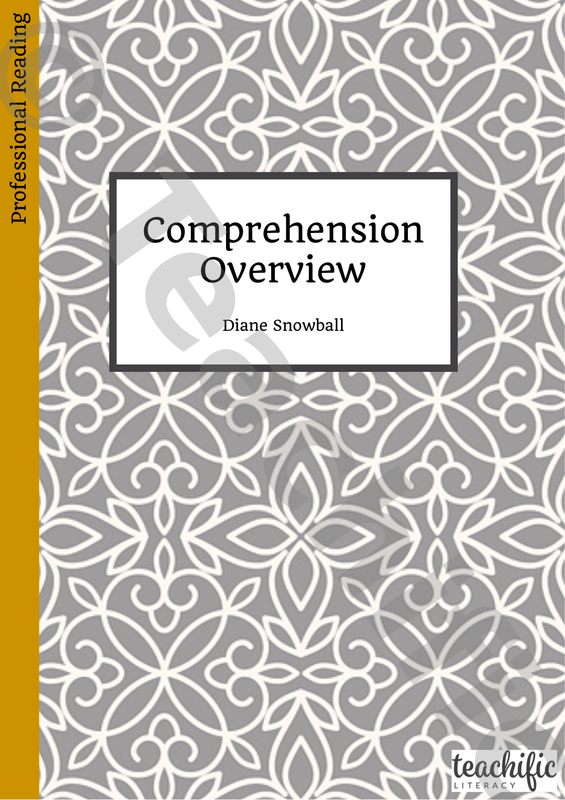 Diane Snowball’s Comprehension Overview will help you build a deep knowledge of the purpose, the ‘what’ and the ‘how’ of teaching effective comprehension strategies to support students in becoming independent readers who read for meaning. Want to count your professional reading towards professional learning hours? 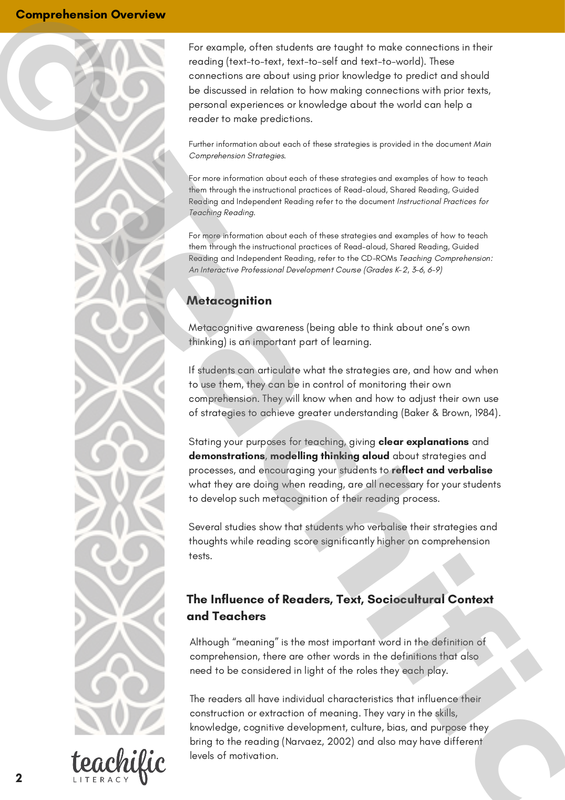 We know Di’s professional readings are actionable, so we’ve included a Reflections and Actions prompt sheet.